If you are interested in finding out more about how we can help your organization, please provide your details and project requirements. We'll get back to you soon. Before following any of the steps, it’s always better to take a backup of database and coding files. You also need to make sure that, server hardware, modules, and configurations are compatible with Magento 2. Here is the preferred requirement/configuration needed. Once Magento 2 is installed and set-up, you can proceed with below four types of migrations. You cannot directly migrate your Magento 1 theme into Magento 2. There is no such automatic tool or something which will do that for you. 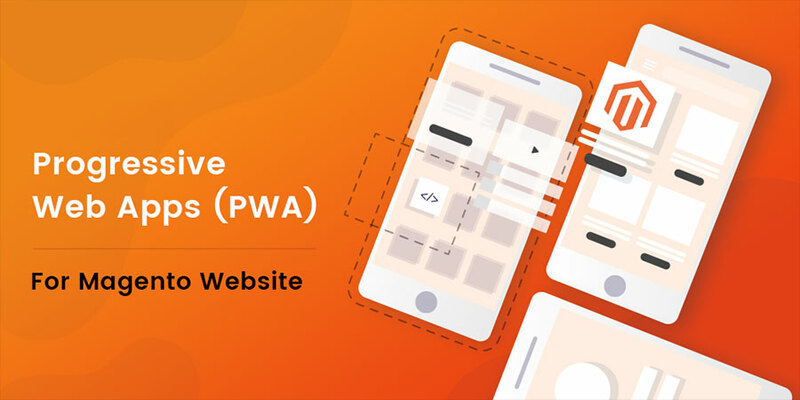 You need to either purchase new Magento 2 theme which will be similar to your current theme and get frontend developer to do some minor changes if needed. You can also have built it from scratch by using the reference of default Luma theme by having frontend developer. Once you have migrated your theme next step is to migrate installed extension from your existing magento1 site to new version. Extensions can generally be of two types. One is by purchasing from the third party and other is by getting it customized by local in-house developers.For the first type, the best approach is to contact the same third-party company and check for the upgraded extension, download/repurchase it and install it. For the second type, you need to get it migrated with the developer who has developed it. Normally Magento 1 extensions are most likely not compatible with Magento 2. There are some tools available in the market which will do the migration to 40% ~ 60%, however, rest need to redevelop it. You can also check if some similar plugins are available in market and purchase that and get minor customization/modification needed. Most of the time custom code used by your Magento 1 store is compatible with Magento 2. Magento offers a Code Migration Toolkit which helps you in this process. 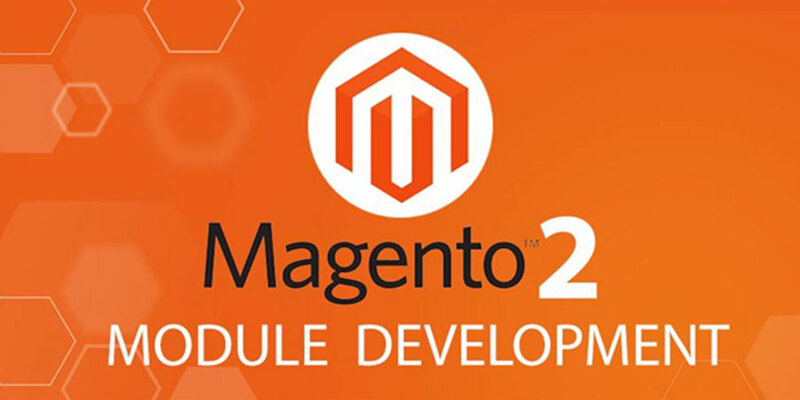 Note that due to structural differences in Magento 1 and Magento 2, migration may require some additional work and testing to make sure that the custom code successfully integrates with the Magento 2. 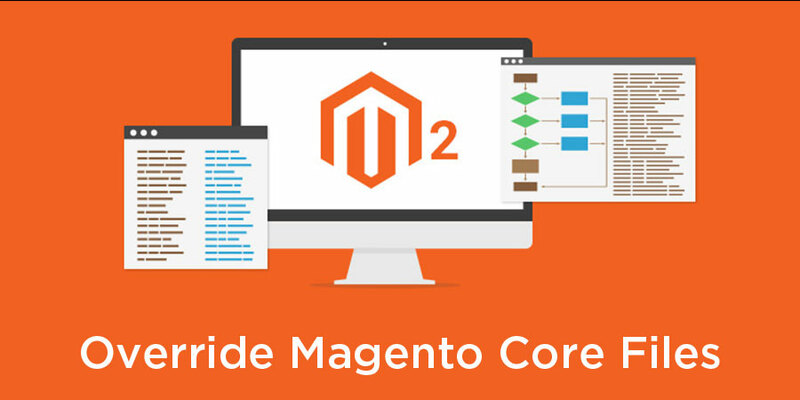 Make sure that you follow the Magento 2 coding standard and methods while upgrading yours customize the code. Make sure that the Data Migration Tools has a network access to connect to Magento 1 and Magento 2 databases. Open ports in your firewall. NOTE: Activity cannot resume until your Magento 2 store goes live. Finish all Magento 1.x cron jobs. Utilize the migration tool to relocate settings and websites. Copy your Magento 1.x media files to Magento 2.0. (You must copy these manually from /media to /pub/media. Handle Data Migration Tool to migrate your information from Magento 1 database to Magento 2 database. If any of your extensions have data you require to migrate, you might require to install these extensions accustomed for Magento 2. In case the extensions have a complex structure in Magento 2 database, utilize the mapping files presented with the Data Migration Tool. Practice the Magento indexer:reindex command to reindex all indexers. Fully test your Magento 2.0 web development. Insert your Magento 1 system in maintenance mode (DOWNTIME STARTS). Click Control+C in the migration tool command window to finish incremental updates. Begin your Magento 2 cron jobs. In your Magento 2 system, reindex the stock indexer practicing the command Magento indexer:reindex cataloginventory_stock. Applying a tool of your preference, responded pages in your Magento 2 system to cache pages in the approach of clients applying your storefront. Do any ultimate verification of your Magento 2 site. Magento 2 store is ready to practice. You and your clients can continue all actions. Please provide your details and project requirements. We'll get back to you soon.